Si honored with Folk Alliance “Spirit of Folk” Award 2017! Including a tour in New England with Joe Jencks in March. Please see the Appearances page for more! Si Kahn is in his 52nd year as a civil rights, union and community organizer and musician, so it is no wonder that Folk Alliance International will bestow on him the Folk Alliance Spirit of Folk Award. How do you help convince North Carolina’s governor and legislature that House Bill 2 has deeply damaged our state’s economy and reputation, and that it’s time to repeal HB2 in full? North Carolinia social justice activist and musician Si Kahn believes you can help do it with a song. Kahn’s “NO 2 HB2 Video EP Suite” goes live today on YouTube and Facebook as music videos produced by his fellow Charlottean Brian Kasher. Click HERE to play NO 2 HB2: The VIDEO EP SUITE on YouTube. Click HERE to visit the NO 2 HB2 Facebook page with videos, session photos and more. Kahn is both a long time civil rights, labor and community organizer, and an internationally respected writer of songs for bluegrass, musical theater, folk and children’s music. In 2015, Kahn was inducted into the Blue Ridge Music Hall of Fame, joining such legendary artists as Doc Watson, Etta Baker, Ralph and Carter Stanley, Emmylou Harris, Dolly Parton, Earl Scruggs and Lester Flatt. Kahn received the Winthrop University 2015 Medal of Honor in the Arts and the Charlotte Folk Society 2011 Folk Heritage Award. Si Kahn was recently interviewed on “Wade’s World,” working as he always does to spread the word about the fight to stop the proposed Pebble Mine and to protect Alaska’s Bristol Bay forever. 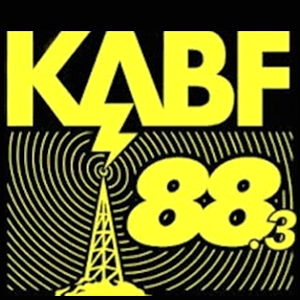 “Wade’s World,” is the radio interview show hosted by legendary organizer Wade Rathke, founder of ACORN, on KABF-FM, sending out 100,000 watts of activist energy from Little Rock, Arkansas. CLICK HERE to hear the interview. 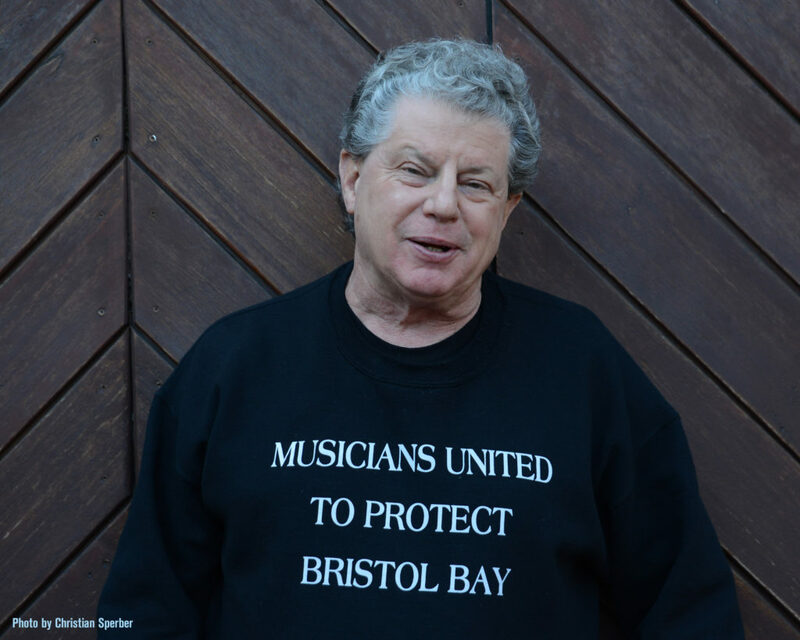 (The first 15 minute segment is all about Bristol Bay and Musicians United). CLICK HERE to…oh, you know what we’re going to say: CLICK HERE to celebrate Si’s 70th birthday with a donation to Musicians United before we close that campaign on June 30. Thanks for who you are and what you do. Below is a video of a surprise party I organized for Pete’s 91st birthday back in 2010, which was also a release party for my latest book Creative Community Organizing: A Guide for Rabble-Rousers, Activists and Quiet Lovers of Justice. It took place in New York City, hosted by Demos: A Center for Ideas and Action, where I’m a Distinguished Senior Fellow. Toshi Seeger and her critical role in Pete’s life and work, as well as in her own, should never be forgotten. Click here to read the tribute to Toshi I wrote shortly after her death at the request of Folker, the German folk and roots music magazine. They’ve given me permission to have it reprinted, posted and/or read over the air, as long as they’re properly credited. It appeared in their August 2013 issue, translated into German. Folker’s website, also in German, is http://www.folker.de. I wrote “Sailing Down the Hudson” many years ago as a tribute to Pete and Toshi Seeger It’s on my 1996 CD Companion, produced by my great friends, Grammy winners Cathy Fink and Marcy Marxer. Here’s both an MP3 of the song and the lyrics. What a great honor and gift to have lived in the same space as these two extraordinary people! 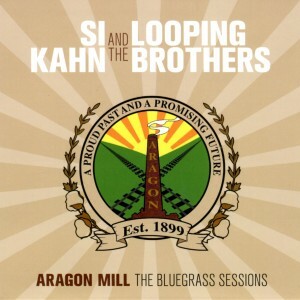 Friends, We (Si Kahn and the Looping Brothers) are very proud to announce that our new joint CD Aragon Mill: The Bluegrass Sessions was the #1 CD for September 2013 on the international Folk DJ List. We were recognized as the #1 Artists, and the CD’s title track “Aragon Mill” as the #1 song. These rankings were based on actual weekly airplay reports submitted by 137 folk DJs around the world. We wish to thank our radio promotion specialist Kari Estrin of Kari Estrin Management and Consulting in Nashville for doing such a great job with th CD. We also want to thank Pieter Groenveld, President of Strictly Country Records, for putting out the album. 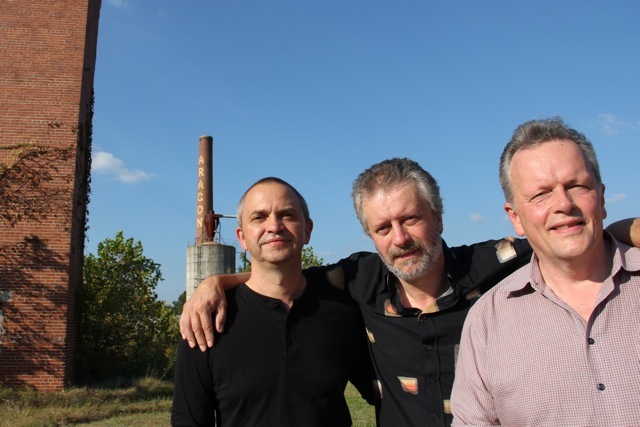 We also want to thank the many DJs around the world who played the songs on Aragon Mill: The Bluegrass Sessions. Si sat down recently with Kate McNally, host of The Folk Show on New Hampshire Public Radio, to talk about his exciting new musical, which debuts Thursday, May 19th at the Central Square Theatre in Cambridge. For tickets and showtimes visit the Central Square Theatre website. 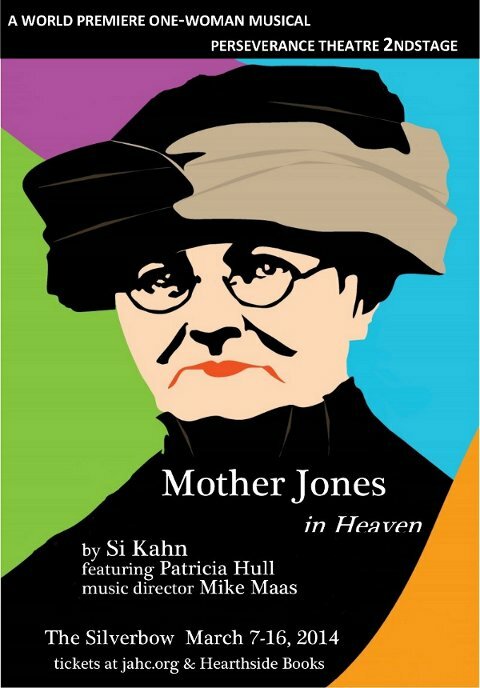 Si’s new musical debuts in Cambridge, MA! Silver Spoon, a new romantic musical comedy with music and lyrics by Si Kahn, book by Amy Merrill, and orchestration by five-time Tony nominee Larry Hochman, is a love story about the dividing lines of heritage and class. Set in the late 1960s against the background of the grape boycott led by Cesar Chavez, Dolores Huerta and the United Farm Workers of America, it’s about parents and grandparents who, proud of the institutions they’ve helped build, want their children and grandchildren to carry on after them – and, in the process, to justify the lives they’ve lived and the choices they’ve made. But, for the grandchildren and children, “going into the family business” just isn’t enough, whether that business is a multi-national brokerage firm or “the Party,” a political organization working for a more just world. They share the vision and passion that is part of their history, but they have ideas and lives of their own. In Silver Spoon, the struggle to honor your family commitments, while still becoming the person you want and need to be, rages through the generations, and across the lines of class and ethnicity – and across the East River. For ticket information visit the Central Square Theatre website.